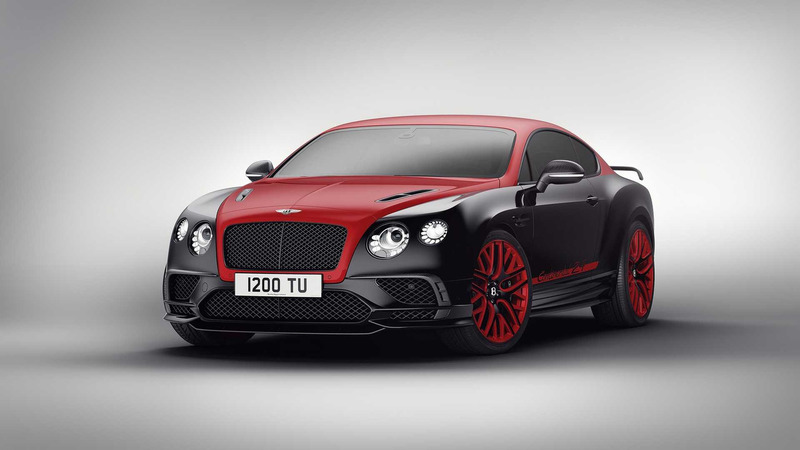 The Supersports-based limited edition marks Bentley's return to the Nürburgring 24 Hours for the third consecutive year. An all-new Bentley Continental GT is right around the corner, but the peeps from Crewe still have something to show for the outgoing version of its plush grand tourer. Starting off as a Supersports range topper, the new “24” special edition adopts a striking Monaco Yellow and Black Crystal color combo derived from the company’s track-only Continental GT3. 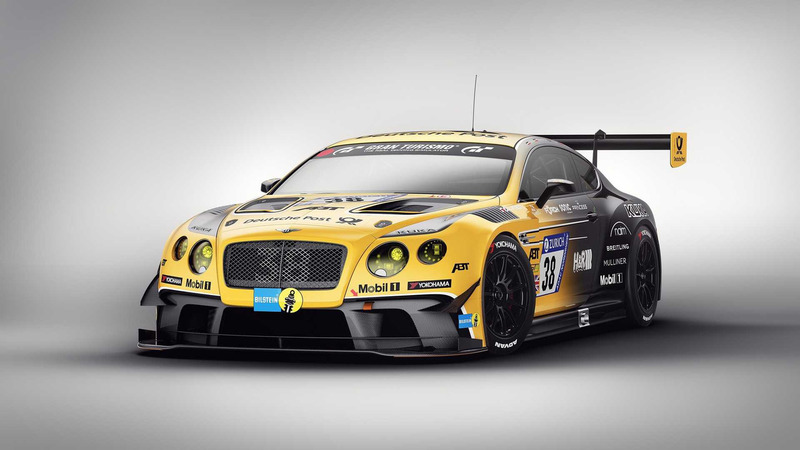 The latter is set to participate in the coming days at the endurance ADAC Zurich 24-Hour Race on the demanding Nürburgring circuit where the Bentley Team ABT will field three cars at the starting grid. Created exclusively for the European market, the Continental 24 can be optionally had with a St James’ Red over Black Crystal finish as well as with a simpler single-tone paint scheme. The high-powered coupes will all ride on 21-inch alloy wheels adorned with yellow or red accents, depending on the body’s hue. Rounding off the changes on the outside are going to be the carbon fiber door mirror caps, black body accents, and brake calipers continuing the same dark theme. Hopping inside the cabin, Bentley will fit its latest special edition with a plethora of carbon fiber bits and bobs, including for the door panels and the individually numbered treadplates denoting it’s not a regular Supersports. The seats are going to be wrapped in Alcantara with diamond quilting and “Continental 24” lettering beautifying the headrests and giving the limited-run model a stronger sense of exclusivity. Underneath the eye-catching livery is the same Supersports, so it’s rocking a W12 6.0-liter engine biturbo engine developing a mountain-moving 700 horsepower (522 kilowatts) and 750 pound-feet (1,017 Newton-meters) of torque. It needs just three and a half seconds to hit 62 mph (100 kph) and will max out at an impressive 209 mph (336 kph). Not too shabby for a car that weighs a whopping 6,063 pounds (2,750 kilograms), right? Bentley says production of the Continental 24 will appropriately be capped at 24 cars, each available for a cool €250,000 (about $280,600) before adding any of the available options. 23 May 2017, Crewe – Bentley Motorsport will return to Nürburgring 24 Hours for the third consecutive year this week as it aims for podium success with its three Continental GT3s. Working with European racing partners Bentley Team ABT, a division of well-known ABT Sportsline, Bentley is aiming for its strongest performance at the legendary “Green Hell”.